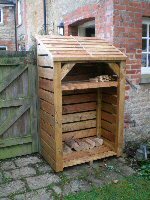 Fabulous quality log store that looks amazing. 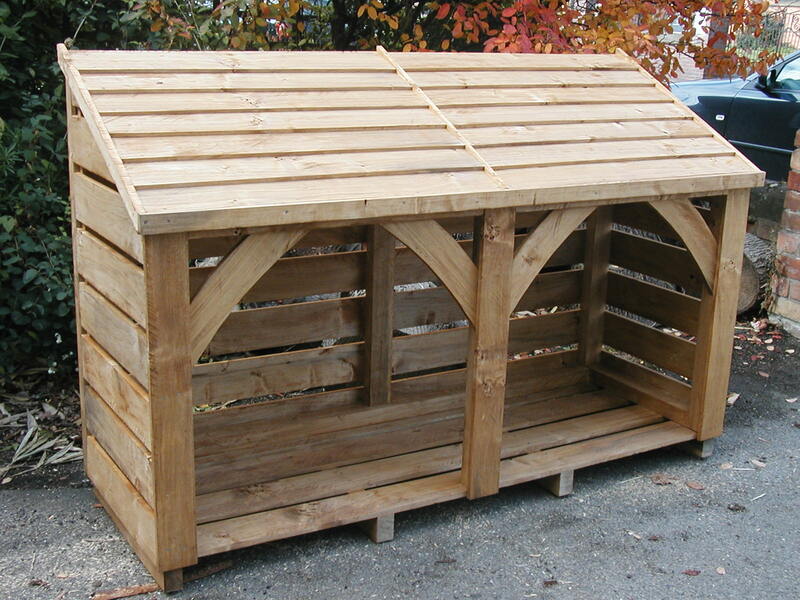 We spent a long time looking round before finding 'Woodstores' - and what a great find! 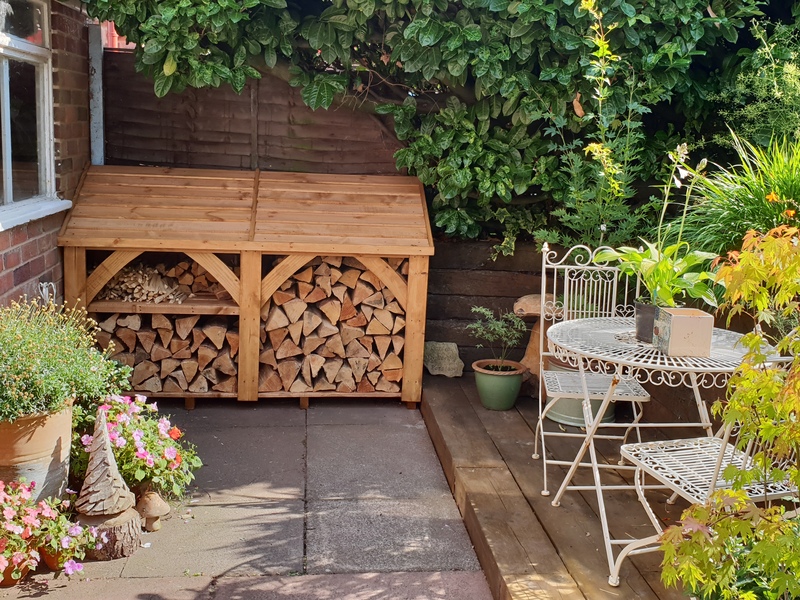 We are delighted with the fabulous look and the high quality of the log store - perfect for what we needed. Sadie and Andrew were so helpful and went the extra mile to help us. Great customer service. We would recommend without reservation.